Having your own office and/or warehouse produces huge energy bills. To lower the costs you can look for means to save energy, for example on lighting. We are very pleased to announce that Greenway Logistics is collaborating with Led Partners BV. 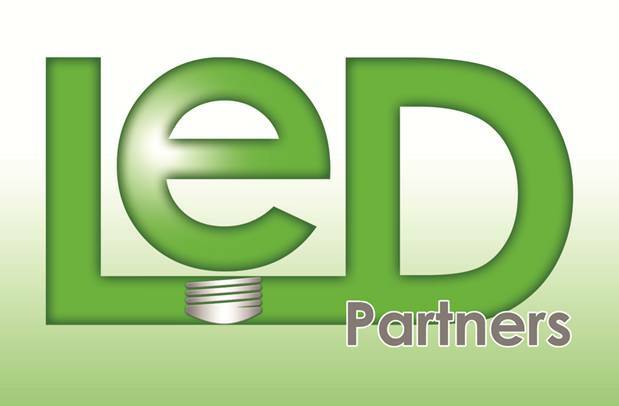 Led Partners can offer you a quick and easy insight in the possibilities for permanently lowering your energy costs. They offer a wide assortment of high quality LED products. Next to that you will receive tailor made advice on how to apply these light sources for an optimal effect. Because the payback time on these LED products is very short, you have the opportunity to immediately save money on energy and maintenance. All these advantages makes it a wise choice to look at the possibilities for your company. Please contact info@greenway-logistics.com for more information.